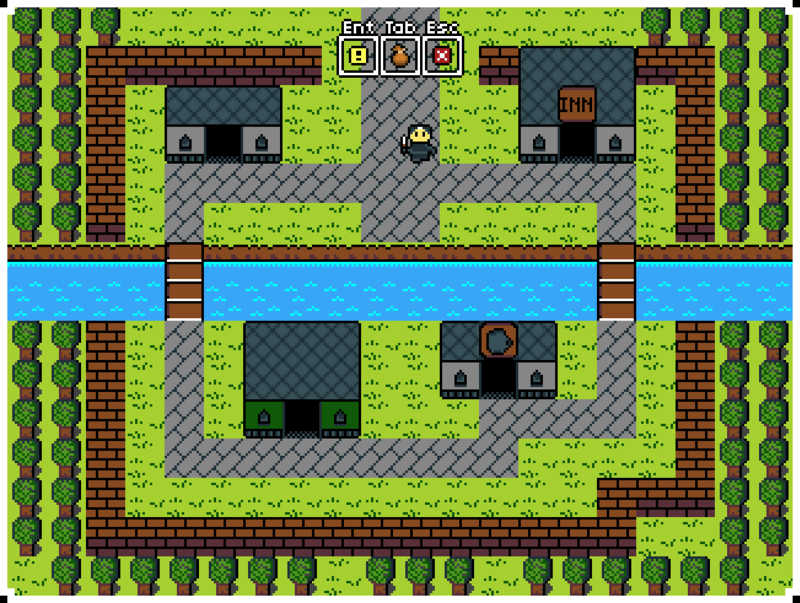 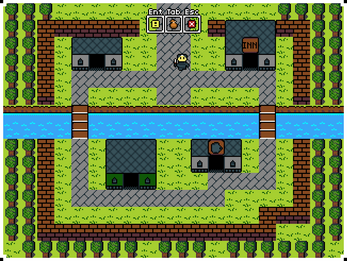 Secret of Qwerty is a fast-paced adventure inspired by The Typing of the Dead and Dragon Warrior. 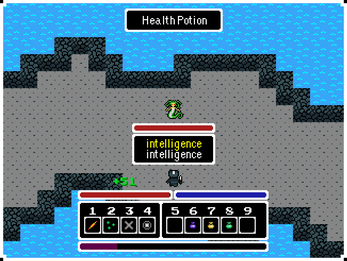 You'll level up and save the world (hopefully) just like in a typical role-playing game, but when you enter battle you'll damage foes by typing words! 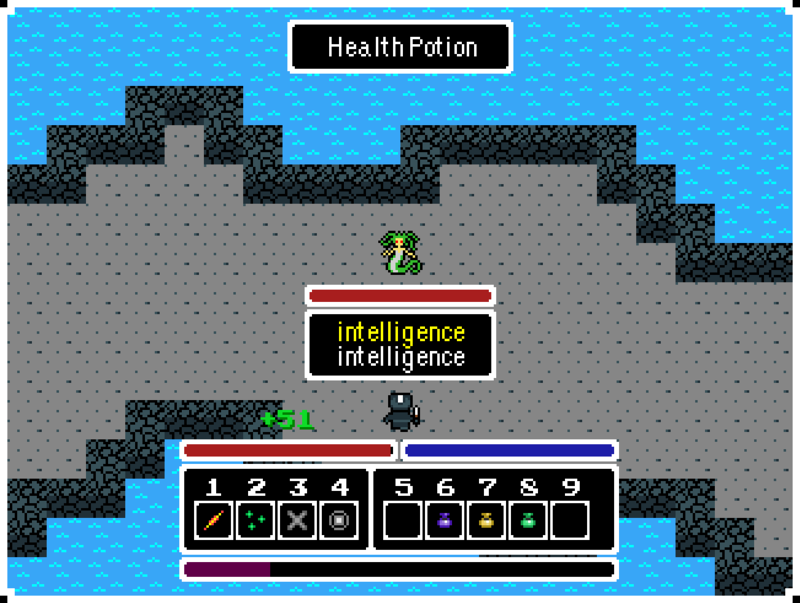 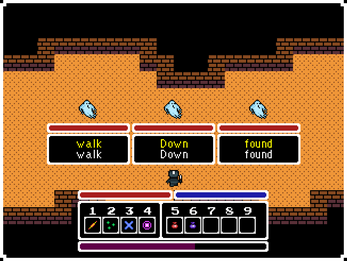 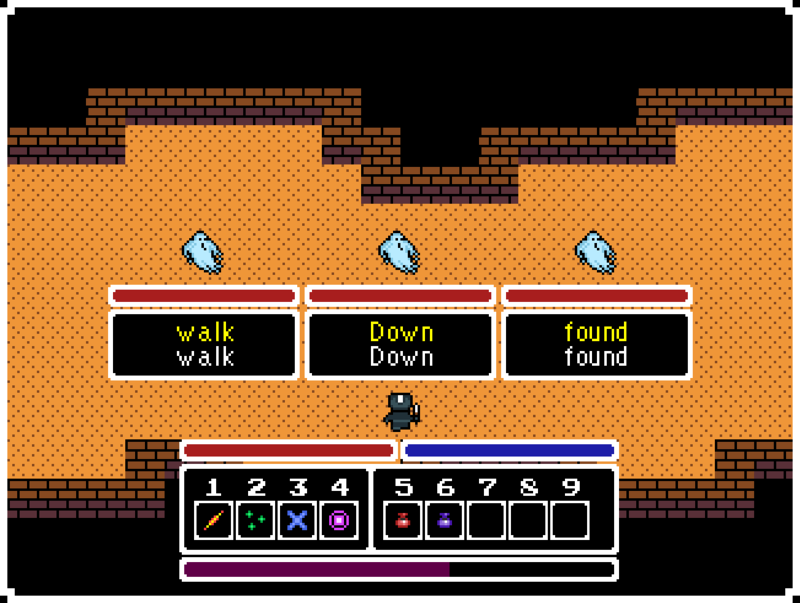 You can also cast powerful spells and collect awesome trinkets to help you on your quest to defeat an evil wizard.